Wondersonic’s Unity 3D shmup framework. Wondersonic’s Unity 3D shmup framework is looking very polished now. Take a look at this video demonstration of using the framework within the Unity editor. Posted in: Forum highlights, Unity. I recently gave a lecture on shmup development with Unity as part of a course at RMIT University. You can download the lecture slides and example project. Posted in: Forum highlights, Game Maker, Tools, Torque, Unity. If you’re interested in developing a shmup but don’t know where to start then this should help you. Here are 3 threads in the forum providing shmup-templates, which are frameworks with the basic controls and systems in place to quickly create a shmup. Game Maker Open-Source Shmup Engine. 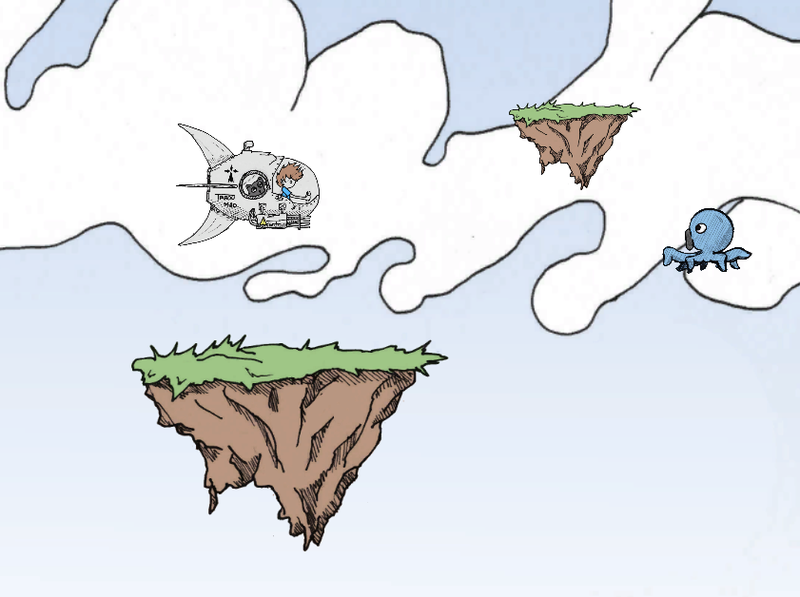 And Warbird – a barebones game developed with this engine. 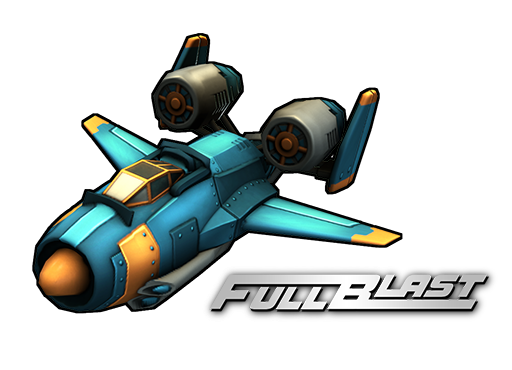 Simply choose the engine you want to work with, download the template and start making your shmup! Please post any questions in the forum. 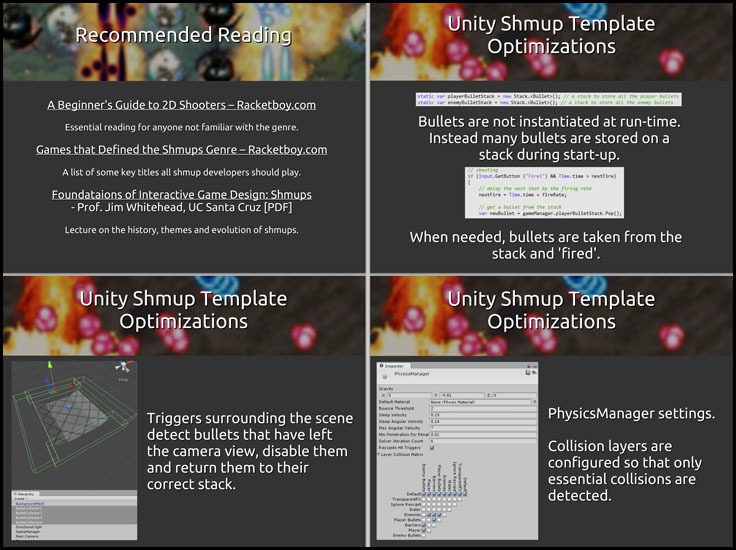 The Unity 3D framework is currently in-design and feedback is requested. Spline movement is very important for shmups, whether it’s moving your camera through the scene, or making enemies follow precise paths. iTween is a plugin for Unity that makes spline editing and scripting easier. Visit the iTween website for more information. Discussion about camera scrolling techniques in the forum. RagePixel looks like an excellent tool for rapid-prototyping or for making a complete pixel-art shmup. Discuss RagePixel in our forums here.